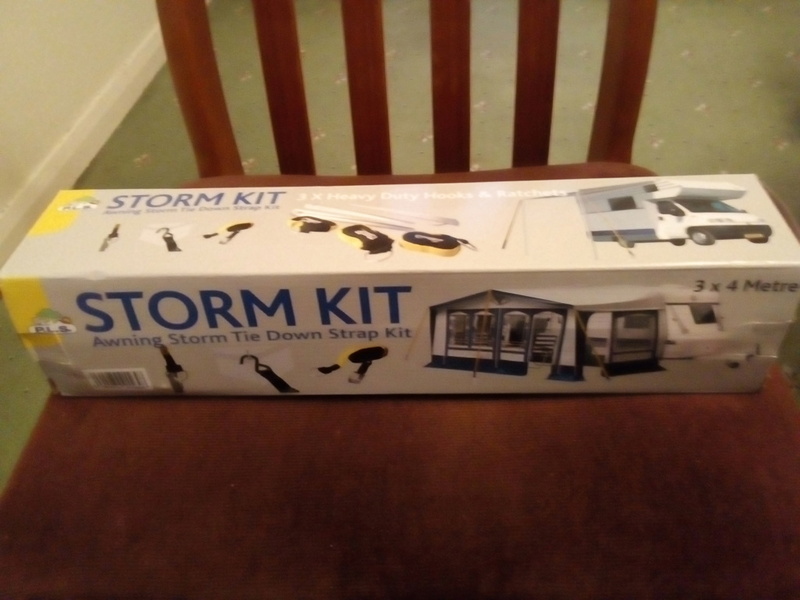 The second set is for Omnistor/Thule awnings which attaches by S hooks to rings at the top of the legs. 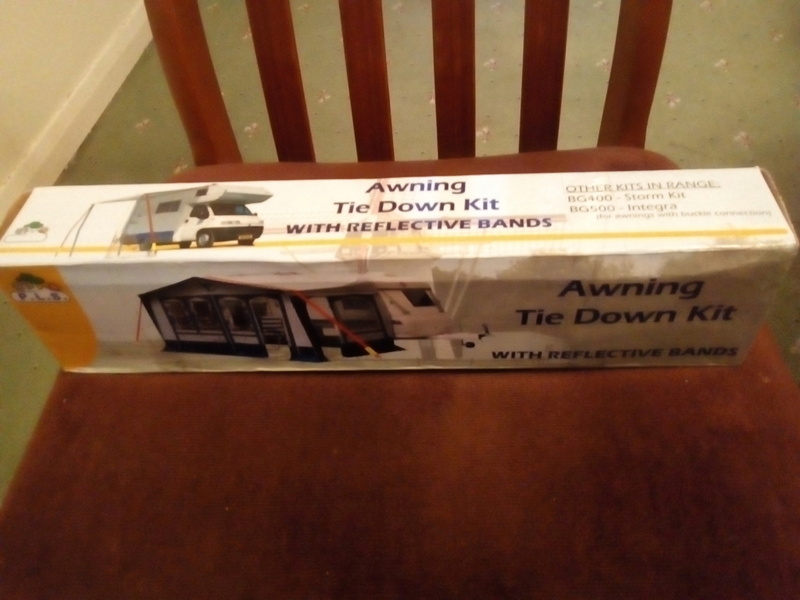 There are three straps in the kit as these are also used on caravan awnings. Again unused £10. Can take to Shepton Mallet show or Lincoln show. Can post if necessary at extra cost or collect from Mold . Not sold yet. If anyone wants me to take to Shepton or Lincoln shows, let me know.